A whole team exporting quality to the World! 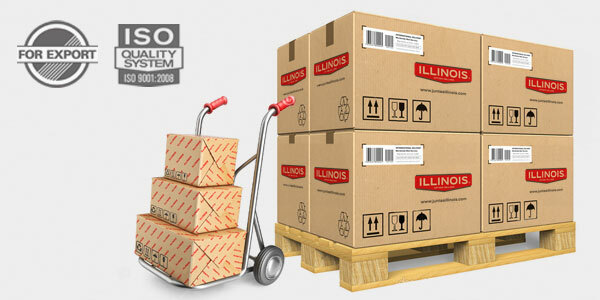 Within the framework of the sustained development of an export policy and search of new international markets, Juntas Illinois now exports its products to the Americas as well as to African and Asian countries. These outcomes stand for the 35% of the company annual turnover and go to show its strong export profile that consolidates as time passes by. mers on a national and international level is characterized by the work under the ISO standards, the commitment of quality by applying the latest new generation technology, preserving the environment, health and security.